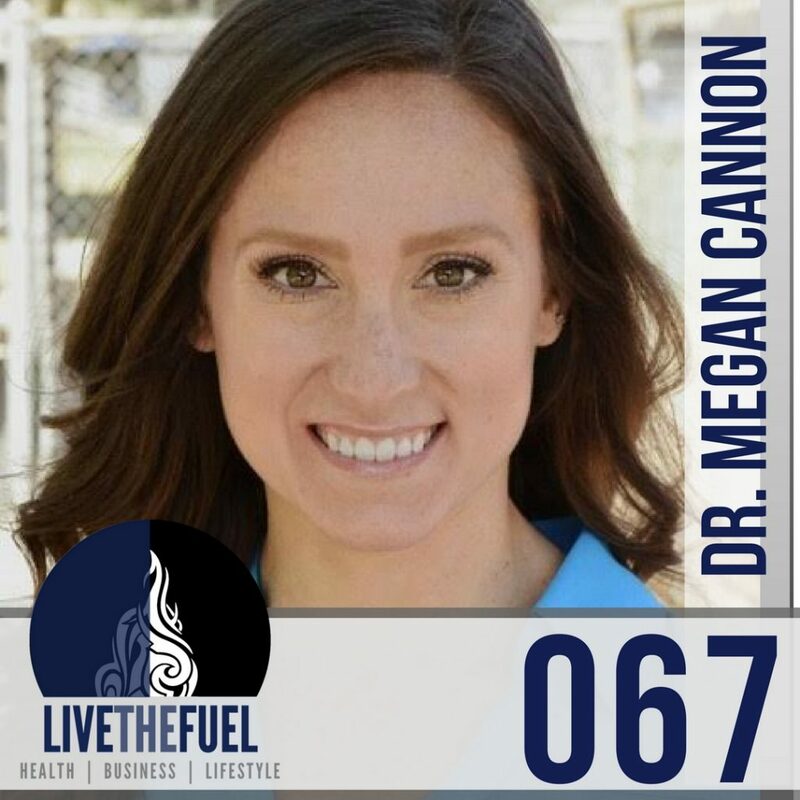 067: Hobbies and Healthy Lifestyles with Dr. Megan Cannon Ph.D.
Dr. Megan Cannon Ph.D. returns to catch us up on the latest for her Sports Psychology season ahead for Spring 2017. She has aired on our prior episodes 021, 042, 053 with Megan as the co-host. We start catching up on the club sports season for her. Dr. Megan has also recently achieved an additional role, with a new faculty position at Muhlenberg Unversity! Most importantly, we get together today to discuss the power of Hobbies and their value in a Healthy Lifestyle. [01:35] Defining what a club season is for sports. Plus Megan is now a faculty member at Muhlenberg College! [08:25] Digging into why Megan chose for us to discuss and teach our listeners about the importance and values of having healthy Hobbies. Scheduling that time in your schedule for yourselves. [9:55] Why the importance of not forgetting to schedule time for your life balancing hobbies. [15:00] Geeking out a bit on “burning off the stress” terminology. Why it’s so important to incorporate into your life, the “physical” activity. [19:55] Importance of getting out of your house to work if you work from home. Whether you’re into Network Marketing or another type of job that allows you to work remote. We need to be exposed to other human beings, like going to work at a local coffee shop or Starbucks. [25:30] Basic tips for people to start that basic level of new hobby introduction. [29:40] Relating hobbies to how injured pro athletes are forced to experiencing new lifestyles, hobbies, etc. Hobbies must change and evolve. [32:35] My latest travel souvenirs that I picked up which are inspirational magnets and how they relate to this episode. [40:00] Making a point on being spontaneous and not fearing to change things up. Taking the time to treat yourself to those opportunities… – Dr. Megan Cannon Ph.D. Treat Yourself. You have to take the time to treat yourself. It’s all about that emotional energy and managing it in a positive way. Taking the time to treat yourself to those opportunities.